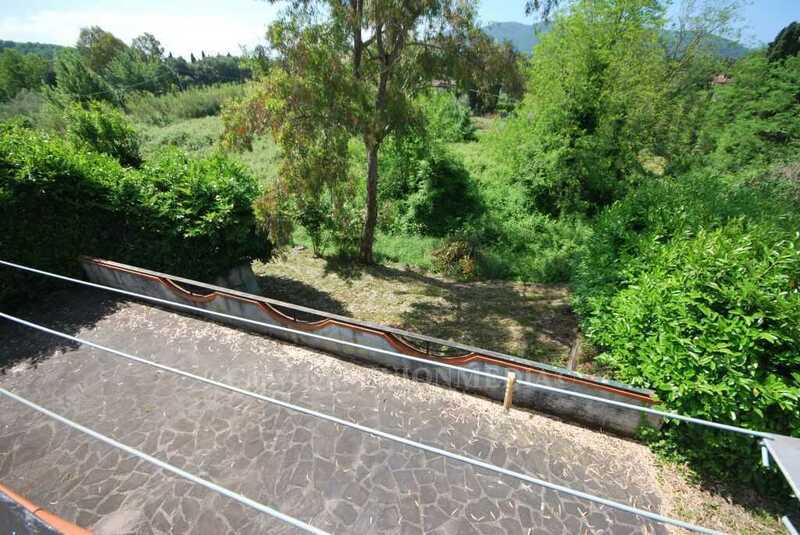 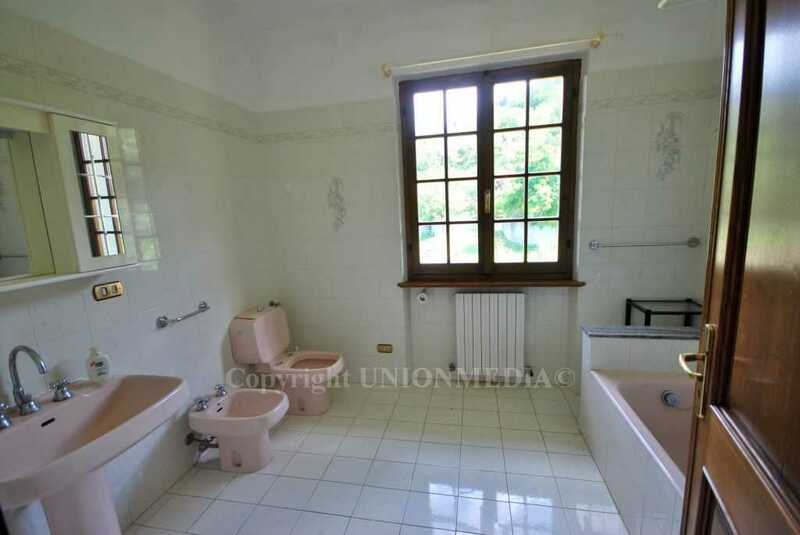 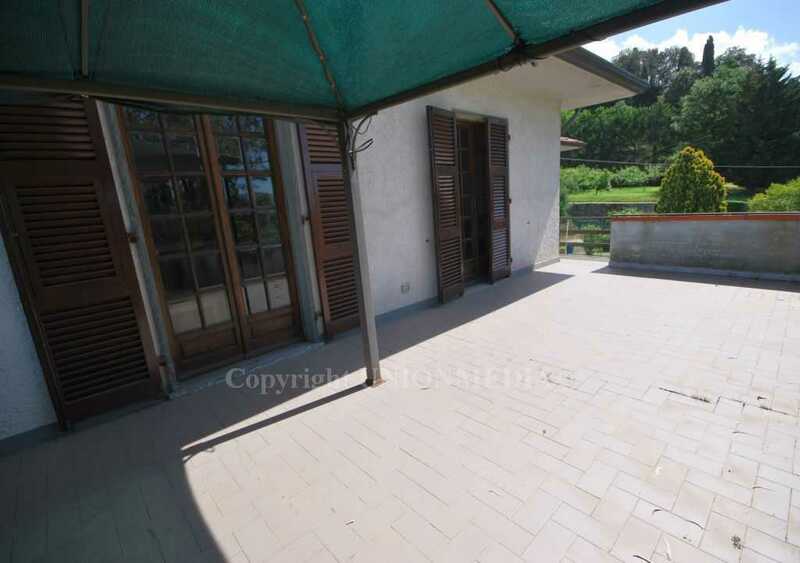 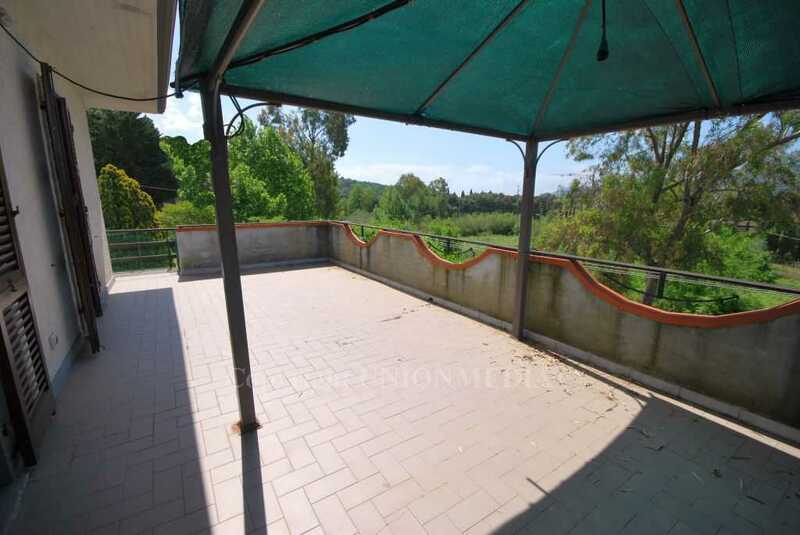 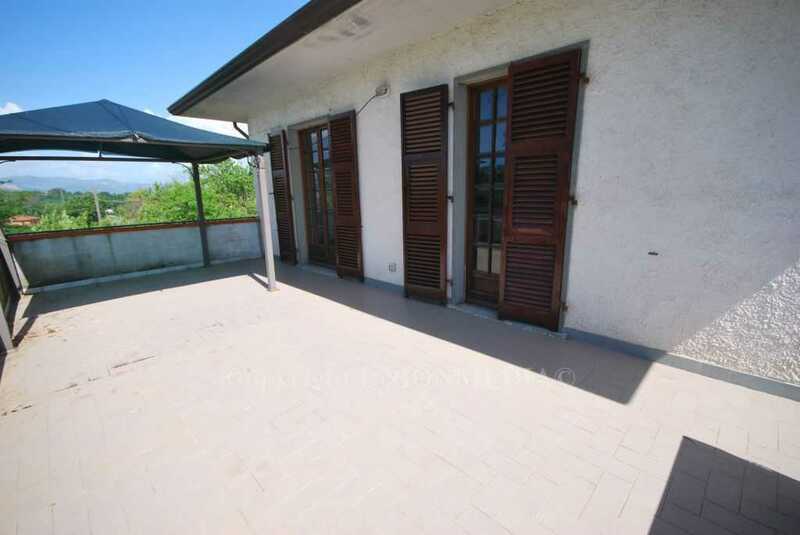 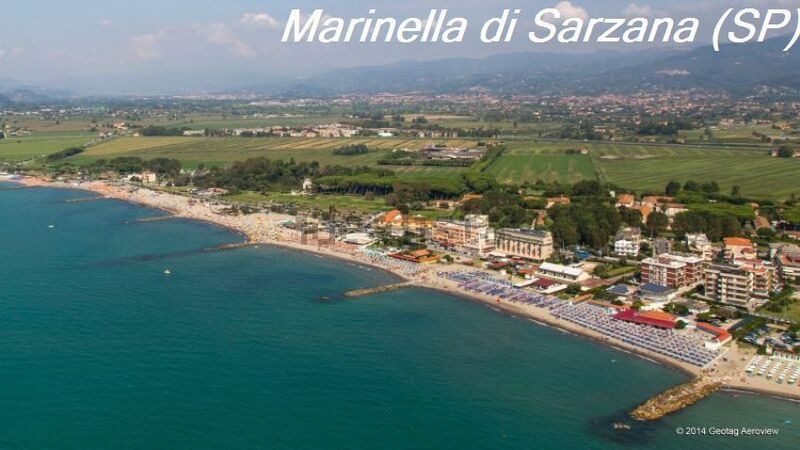 DescriptionIn Sarzana, in the first set of hills within a short distance from the center, in a very bright and prestigious position with open views, sells a large independent Villa with a large land of about 6000 square meters. 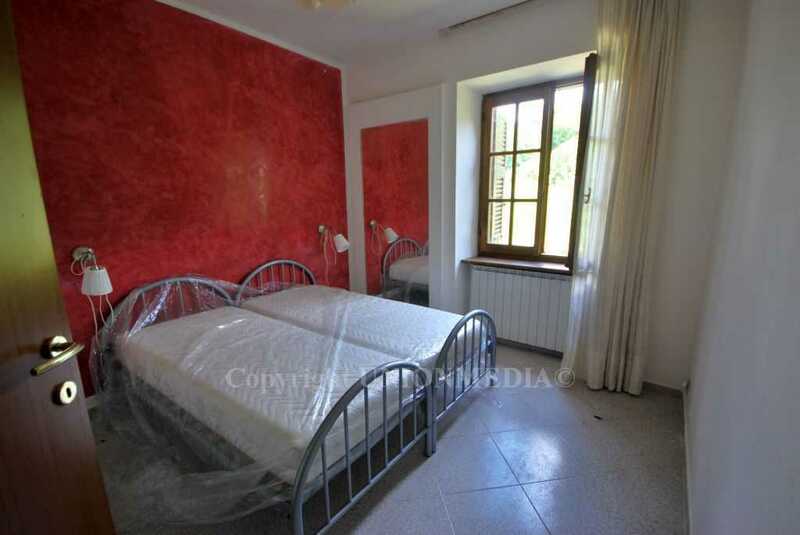 The villa, which boasts a total of 340 square meters in size, is located in a sought after and prestigious location, surrounded by nature but a short walk from the historic center of the medieval town of Sarzana, in the vicinity of the Convent of the Capuchin Friars, built by will of Francesco Mascardi in 1578, complex of historical and artistic interest. 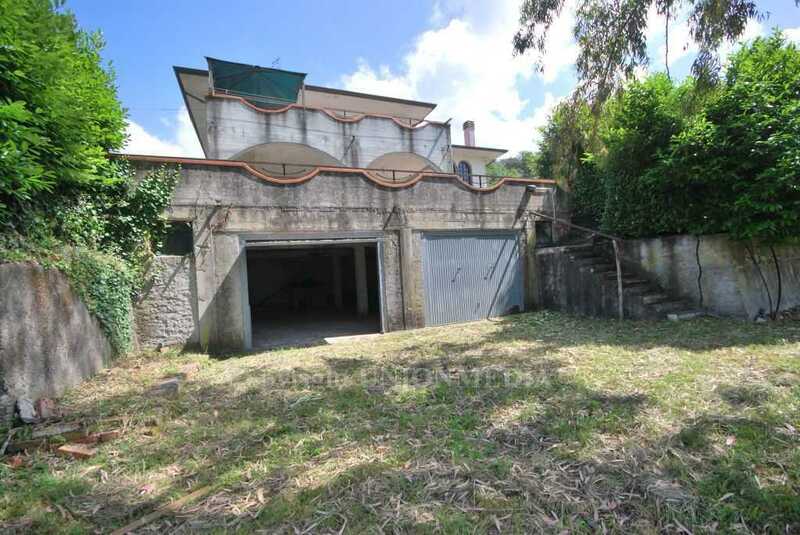 The villa, which is in a good state of preservation, needs however some reorganization works that can bring it back to the excellent potential it deserves. 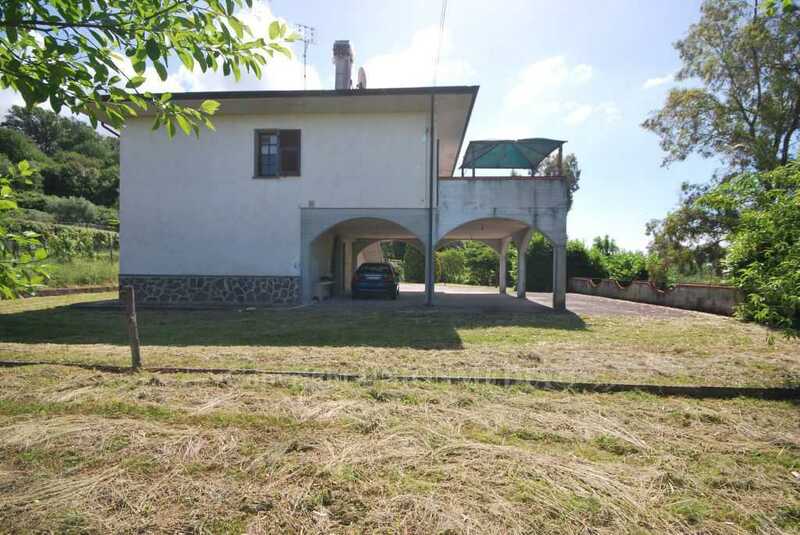 On the first floor of the villa, of 138 square meters, we find a large living room, kitchen, hallway, three bedrooms, two bathrooms and a terrace of 39 square meters which offers a beautiful open view of the countryside. 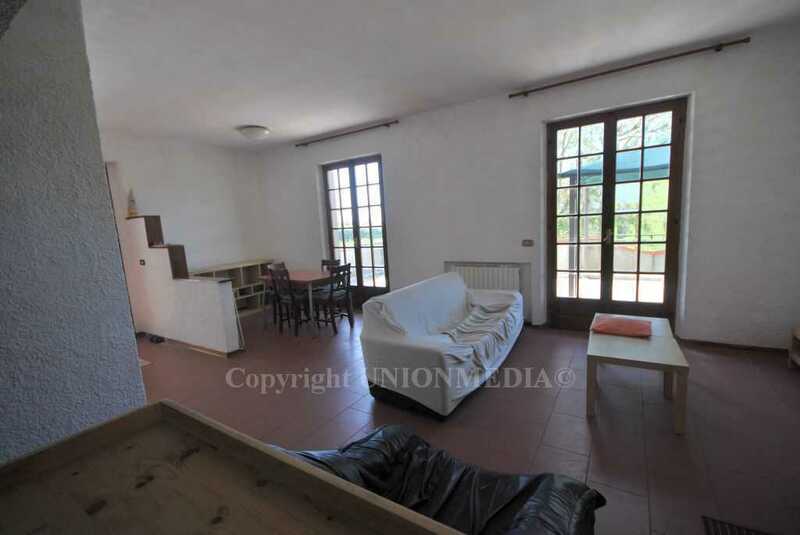 On the ground floor there is another apartment composed of a living room with open kitchen, double bedroom, bathroom, utility room and large porch of 105 square meters. 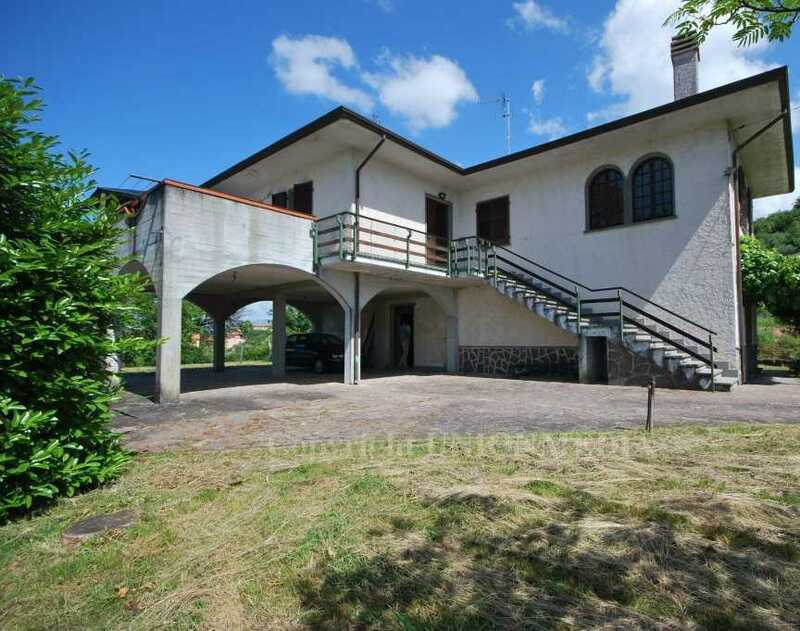 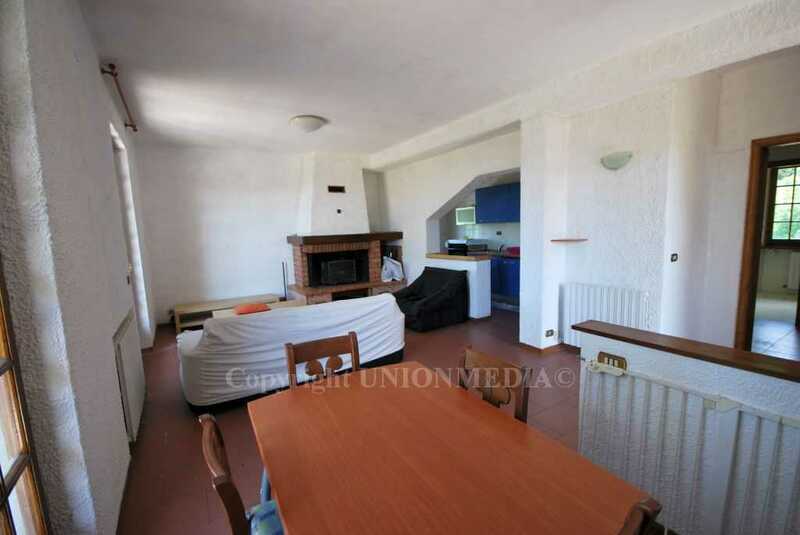 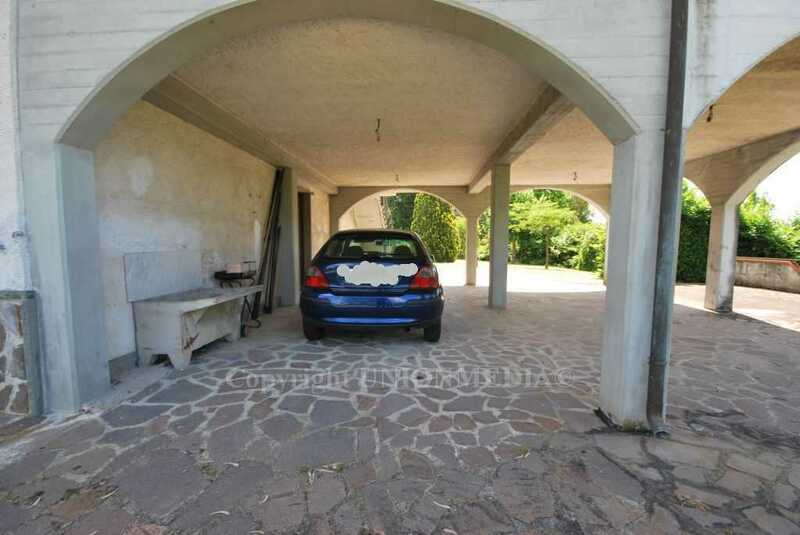 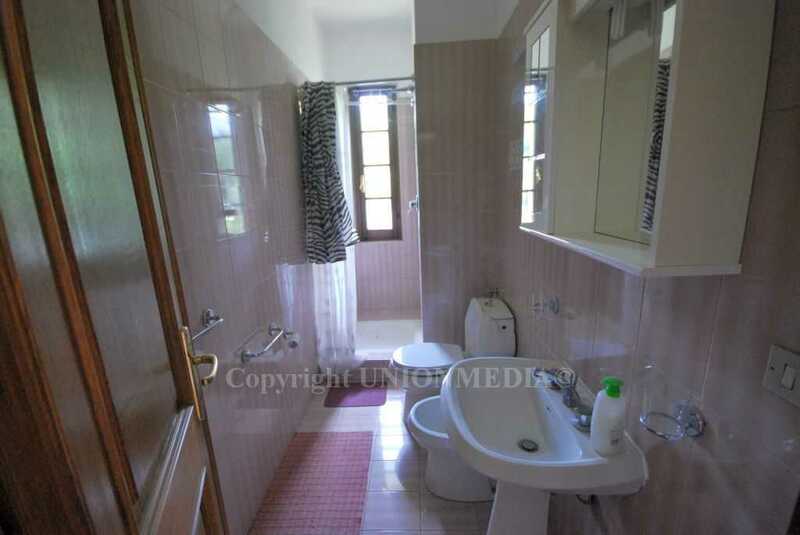 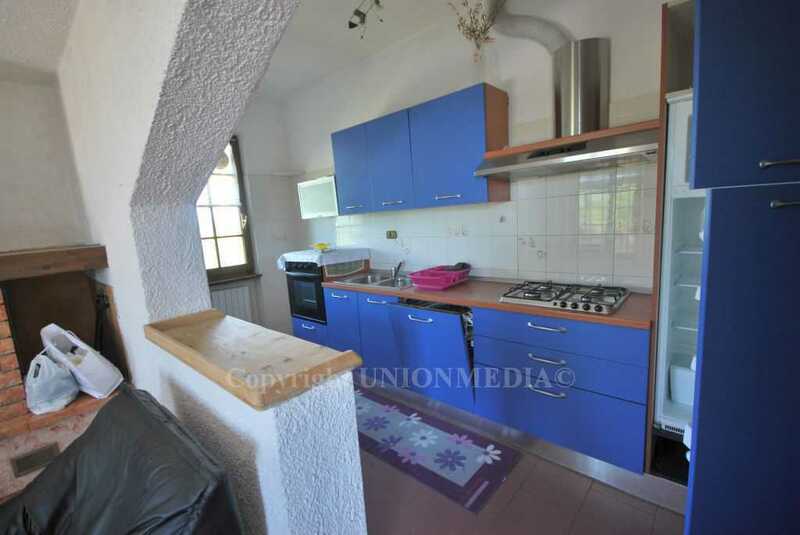 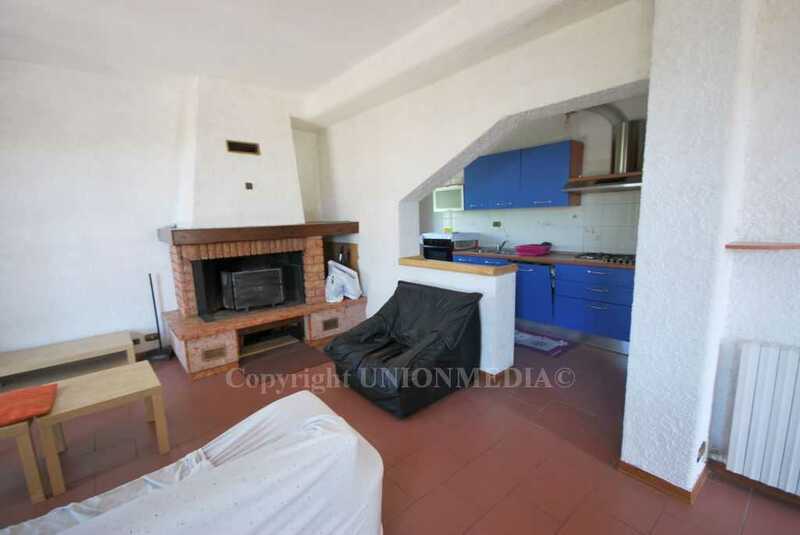 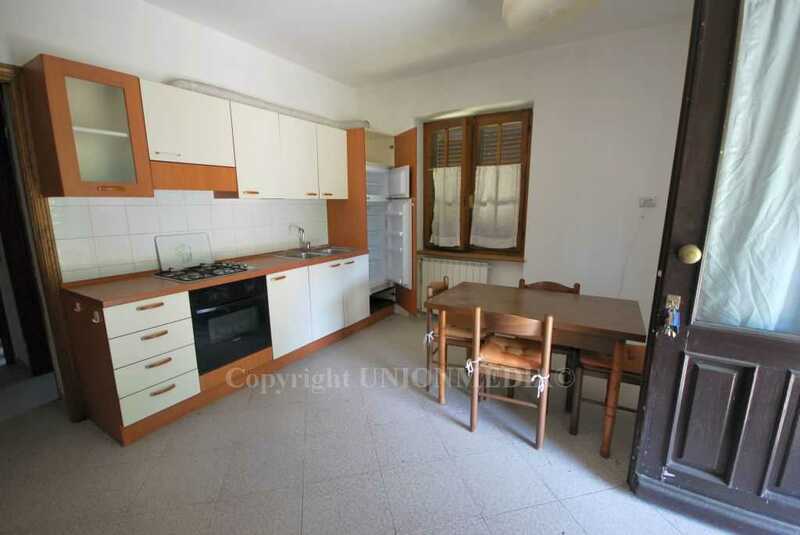 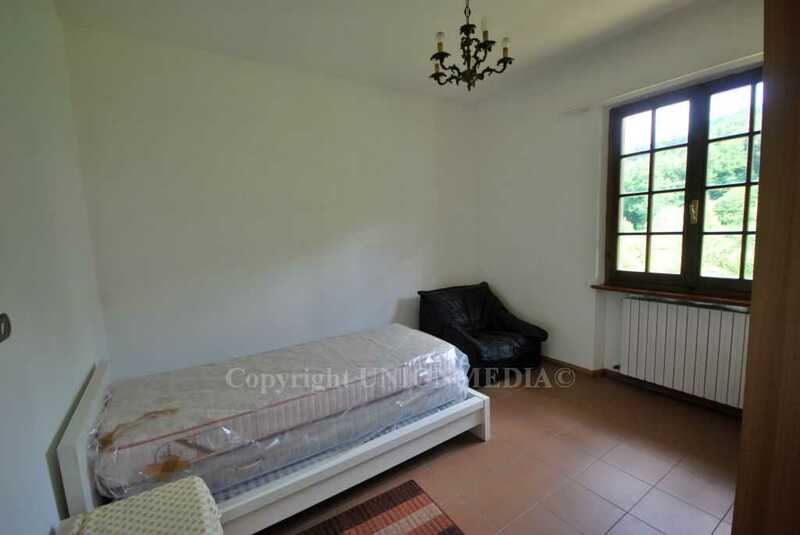 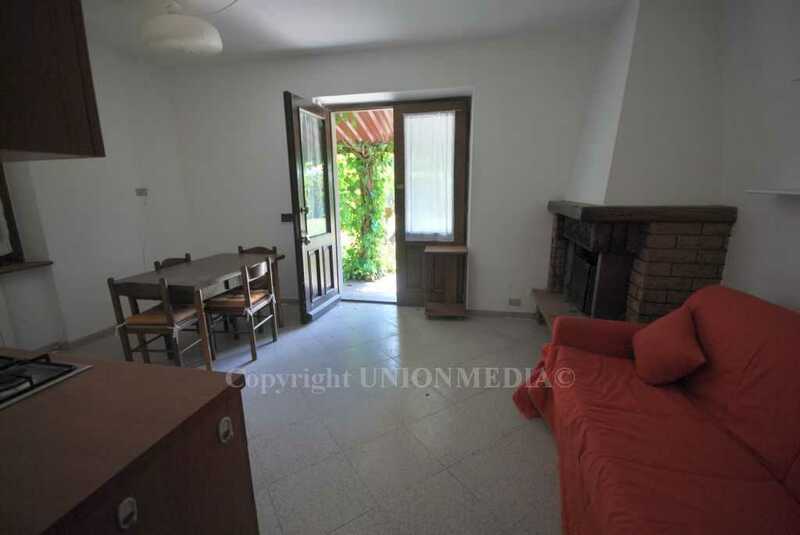 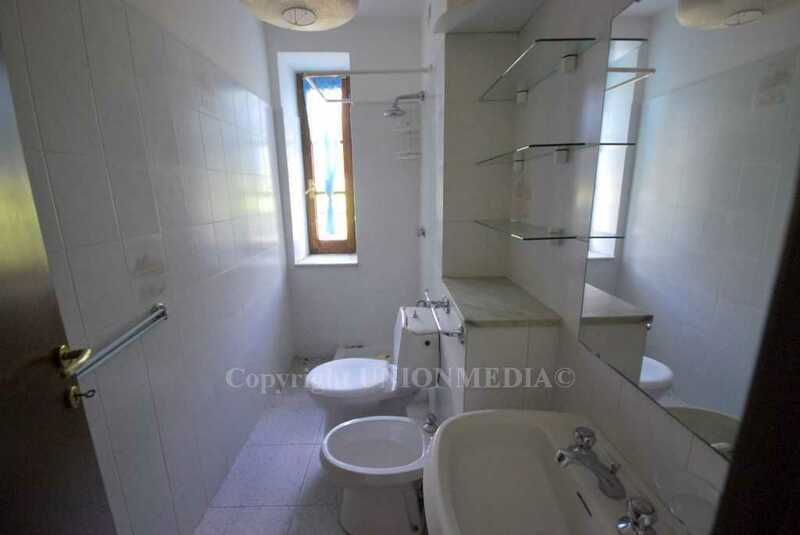 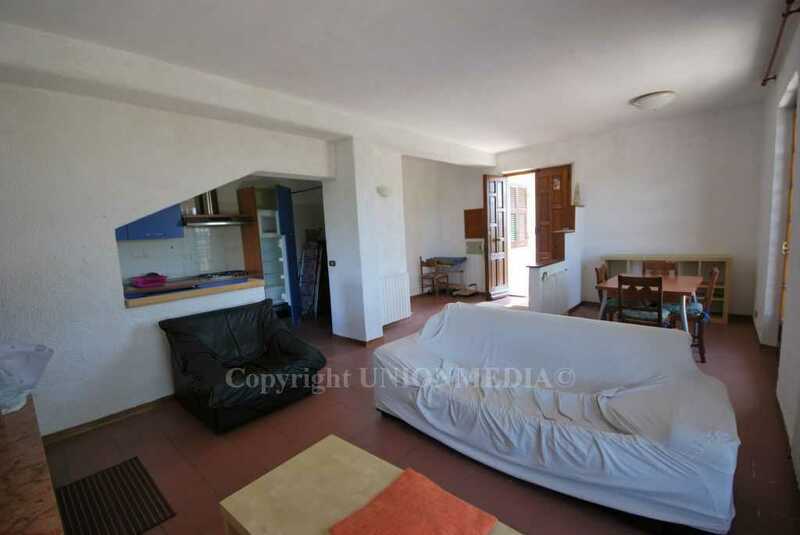 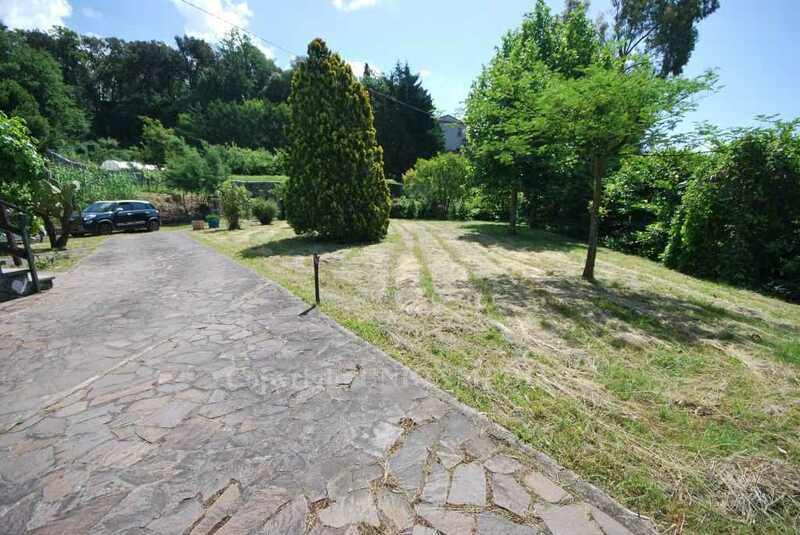 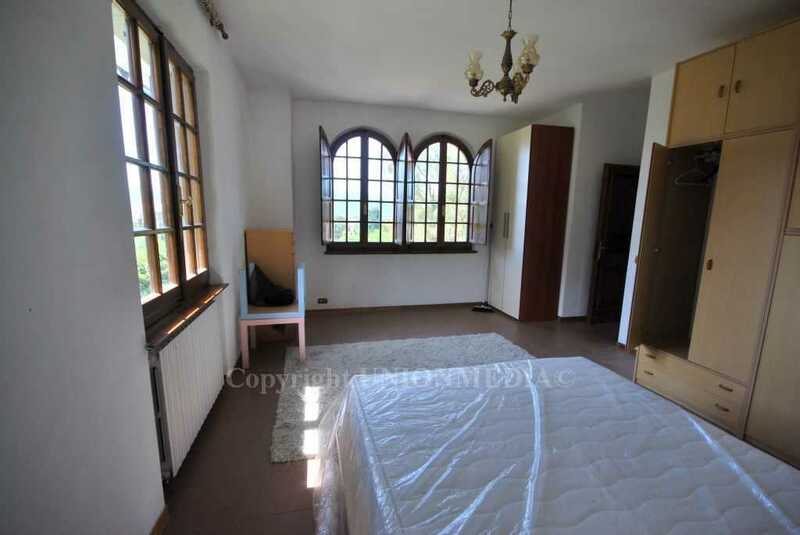 The property includes a large cellar of 106 square meters and in the basement a large garage of 97 square meters. 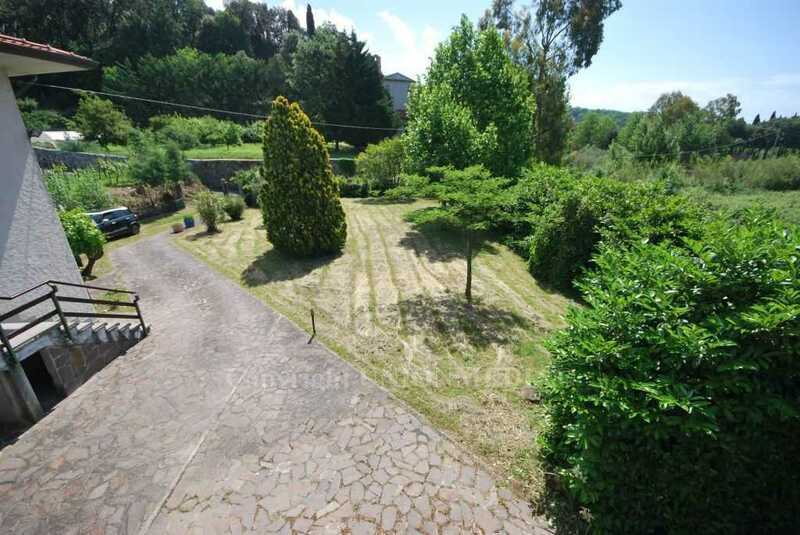 The large plot of 6000 square meters is partly set up as a garden, partly presenting itself as an olive grove, orchard and forest. 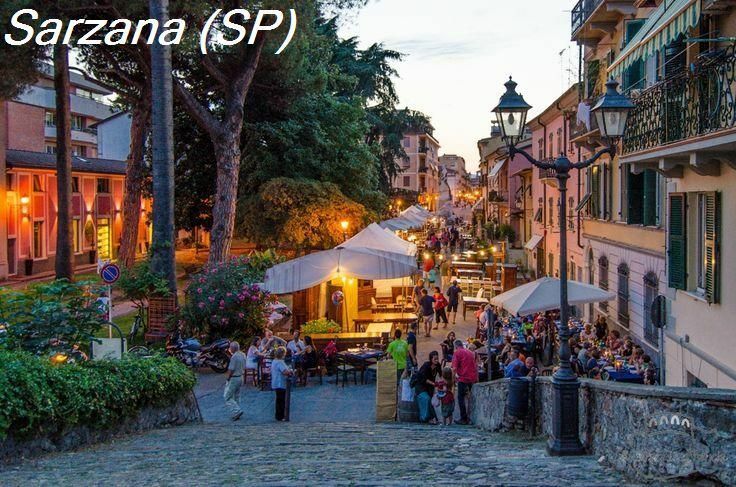 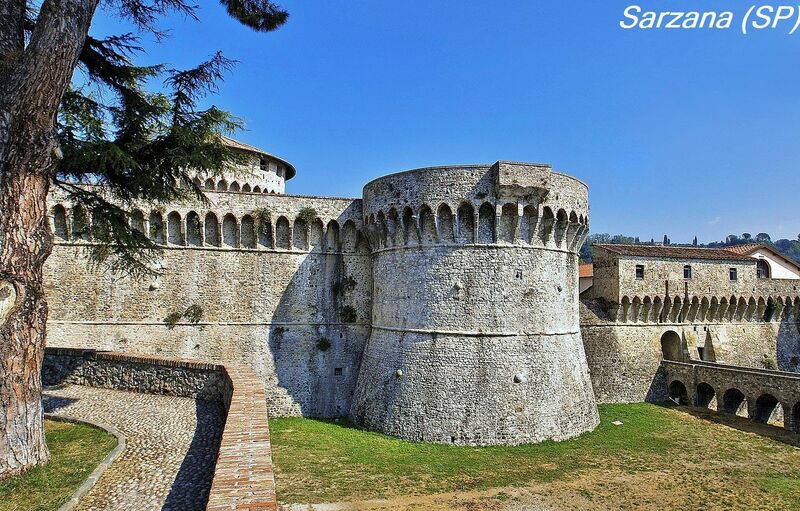 The center of the town of Sarzana can also be reached by foot from the villa. 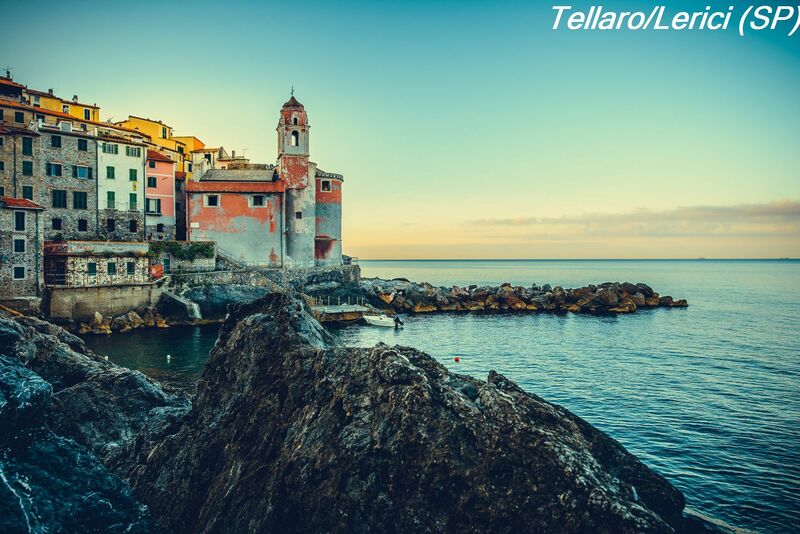 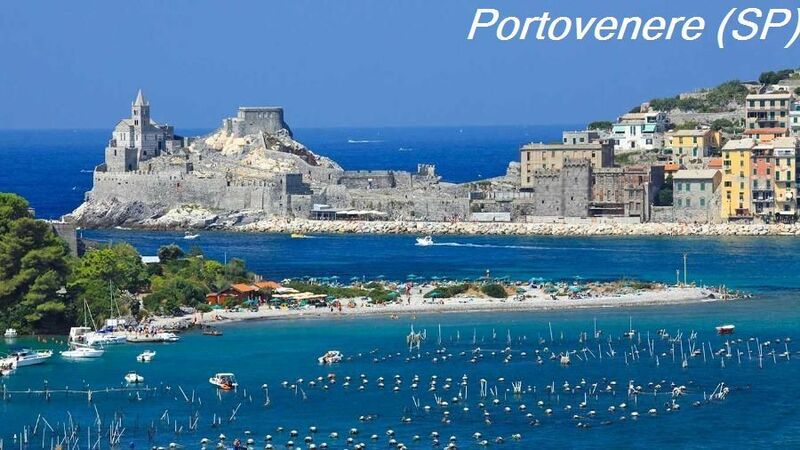 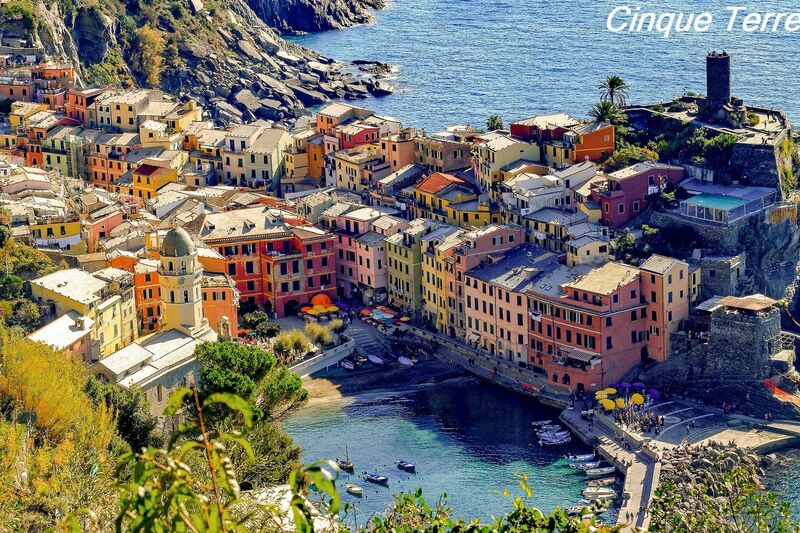 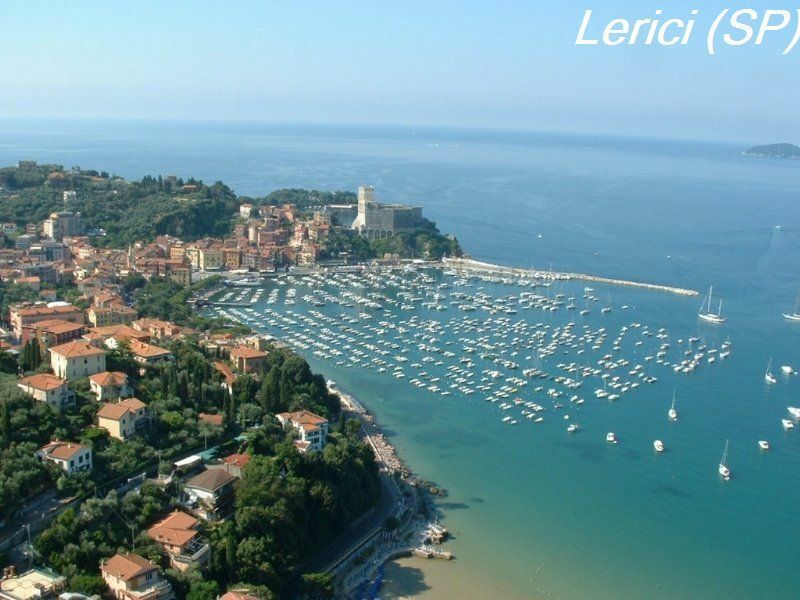 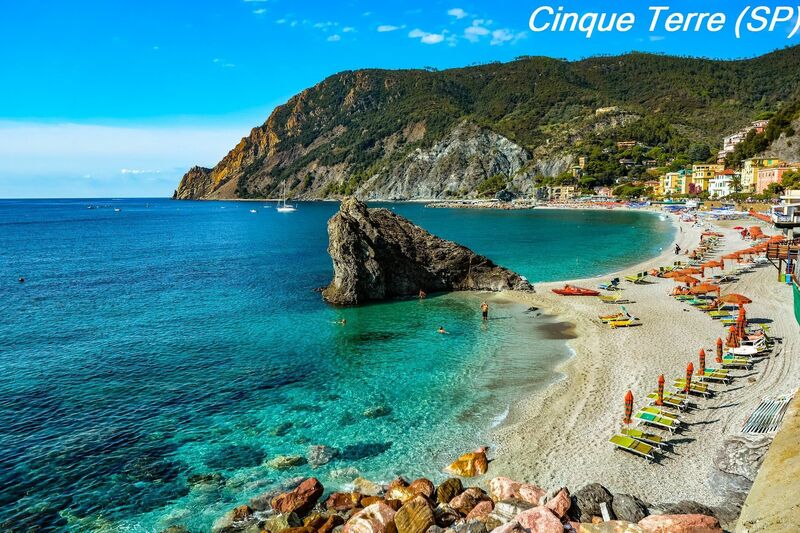 From here you can easily reach the beautiful CINQUE TERREs by the trains.